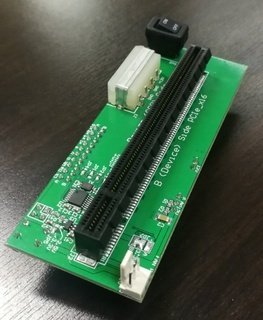 AB Series is Extension Adapter Boards for Giga bit IP core evaluation. 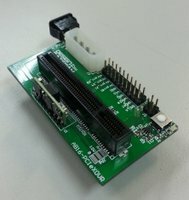 AB Series support Xilinx/Altera FPGA boards. 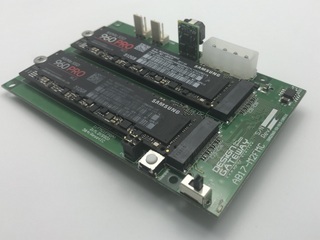 By using AB Series, Giga bit IP cores work on Xilinx/Altera FPGA boards. 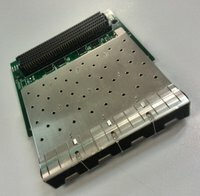 Purchase from Intel/Xilinx FPGA boards which has FMC I/F. 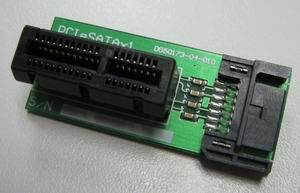 FMC I/O voltage is 2.5V only, does not support 1.8V I/O board such as VC707/VC709/KCU105. AB07-USB3FMC-1.8VIF FMC extension board for USB3.0-IP. USB3.0 TypeA to A cable (1m) is contained. Support FMC I/O voltage 1.8V only. 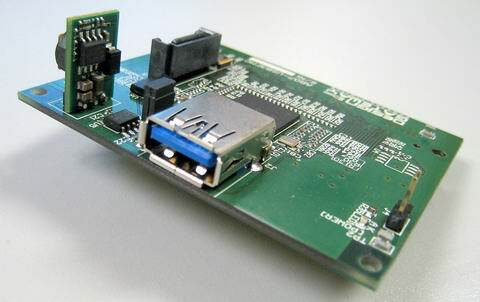 AB13-USB3PCIe USB3.0-PCIe adaptor board for evaluating USB3.0-IP(external PHY less). Able to connect up to 6 ch USB3.0.